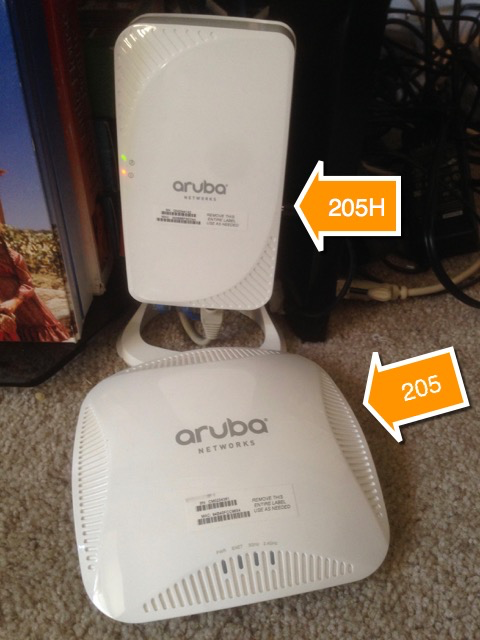 This entry was posted in Wireless and tagged Aruba, WFD, Wireless by scottm32768. Bookmark the permalink. 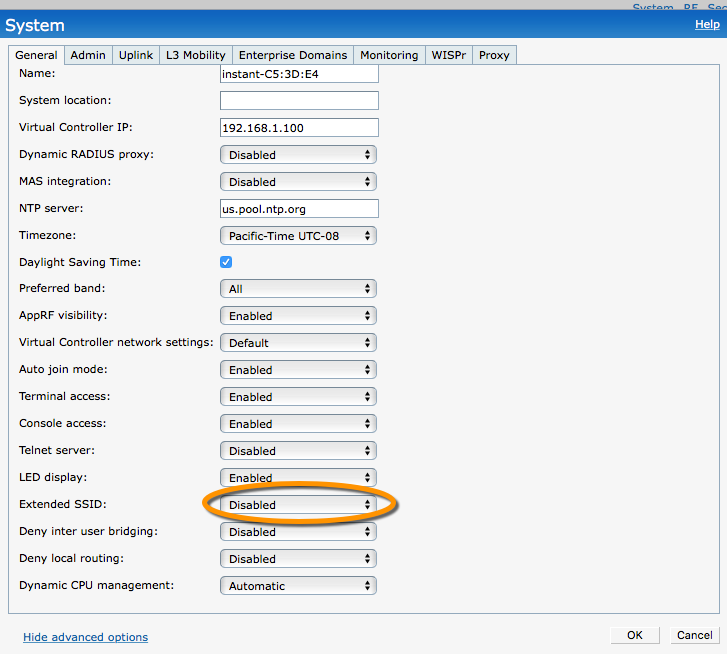 Let me get this straight… the AP-205H works fine with the virtual controller provided by the IAP-205? You don’t need a separate controller? 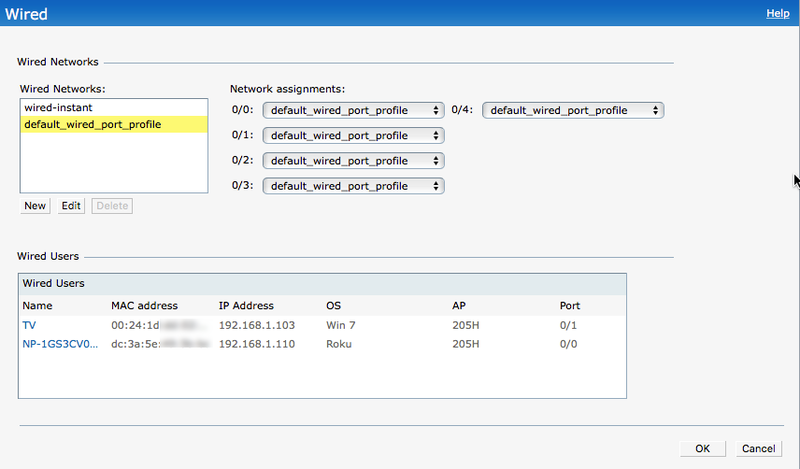 The reason I ask is that I have a pair of IAP-205s, and would like to replace the uplink with a 205H. The AP-205H is on sale and considerably cheaper than the IAP-205H. Alas, no. 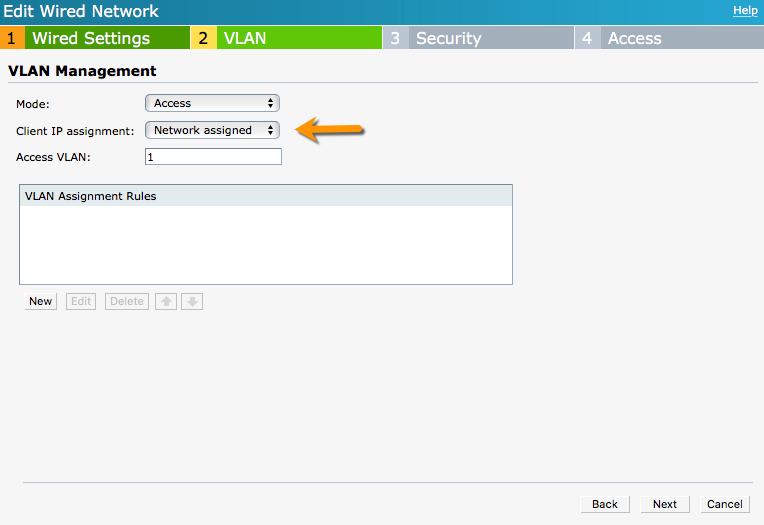 A campus AP cannot connect to an Aruba Instant controller. 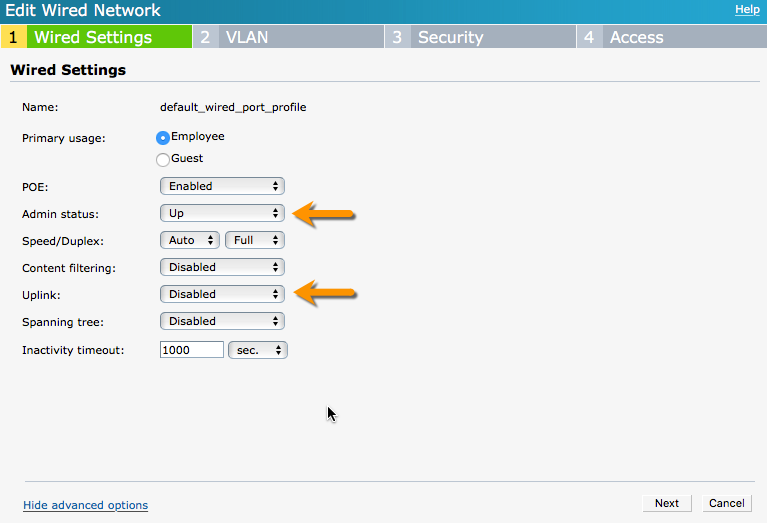 An Instant AP can connect to either, as can the the newer unified APs (http://community.arubanetworks.com/t5/Technology-Blog/Aruba-Unified-AP-platform/ba-p/295661). Sorry for the confusion. I added a note to the top of the article to clarify for others.